RCCN collects information from your visits to our Web sites to help us gather statistics about usage and effectiveness, personalize your experience, and tailor our interactions with you. We do so through the use of various technologies, including one called "cookies". A cookie is a piece of data that a Web site can send to your browser, which may then be stored on your computer as a tag that identifies your computer. While cookies are often only used to measure Web site usage (such as number of visitors and duration of visit) and effectiveness (such as topics visitors are most interested in) and to allow for ease of navigation or use and, as such, are not associated with any personal information, they are also used at times to personalize a known visitor's experience to a Web site by being associated with profile information or user preferences. Over time this information provides valuable insight to help improve the user experience. While RCCN Web sites at this time do not recognize automated browser signals regarding tracking mechanisms, such as "do not track" instructions, you can generally express your privacy preferences regarding the use of most cookies and similar technologies though your web browser. You can set your browser in most instances to notify you before you receive a cookie, giving you the chance to decide whether to accept it or not. You can also generally set your browser to turn off cookies. 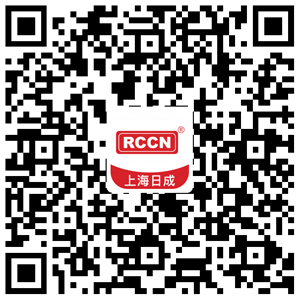 RCCN's Website contains several links to the Websites or web addresses of third parties, RCCN will not disclose your personal information to those third parties and shall not be responsible for the third parties' privacy policies. 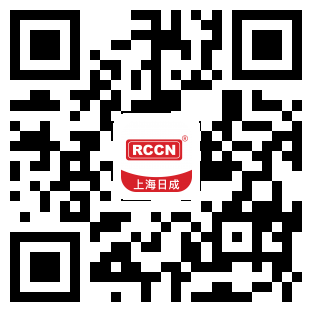 RCCN may share your personal information with its business partners to better fulfill your requests for products and/or services. Certainly, RCCN will only share your personal information with its business partners with your consent. 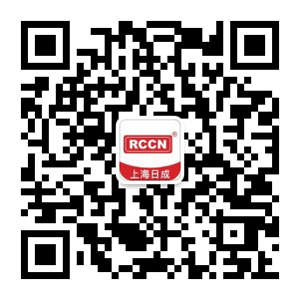 If you do not wish to receive marketing materials from any of RCCN's business partners, please do not provide your contact information via the Internet or you may directly require them to remove your information from their contact list. RCCN has endeavored to take commercially reasonable measures to prevent unauthorized access to and improper use of your personal information collected by registered or any other means mentioned above via your use of this Website. While we strive to protect your personal information, we cannot ensure the security of the information you transmit to us, and so we urge you to take every possible precaution to protect your personal data when you are on the Internet. Change your passwords often, use a combination of letters and numbers, and make sure you use a secure browser.